So sad that you lost your dear friend Boomer. My heart goes out to you. May you find comfort in knowing your dear one is running free and around you in Spirit as well. 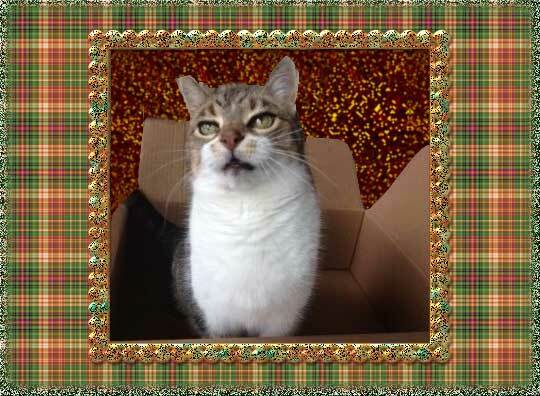 We read the message from the tabbies and that made the tears fall for us. Boomer, you are missed, greatly missed, and you leave a big gap that will never be filled. I hope you all get to meet again one day lovely boy. We know your mom is super sad your time came to leave. We send her a warm hug!